Kathryn Greiner has contributed in a wide range of leadership positions in public and private companies, government bodies and non-profit organisations. She was an elected Councillor to the City of Sydney Council from 1995 until 2004. Kathryn currently chairs an investment fund, Bio Tech Capital and Loreto Kirribilli School Council. She has recently completed the Review of Funding for Schooling on behalf of the Australian Government and her term as Chair of Australian Hearing. 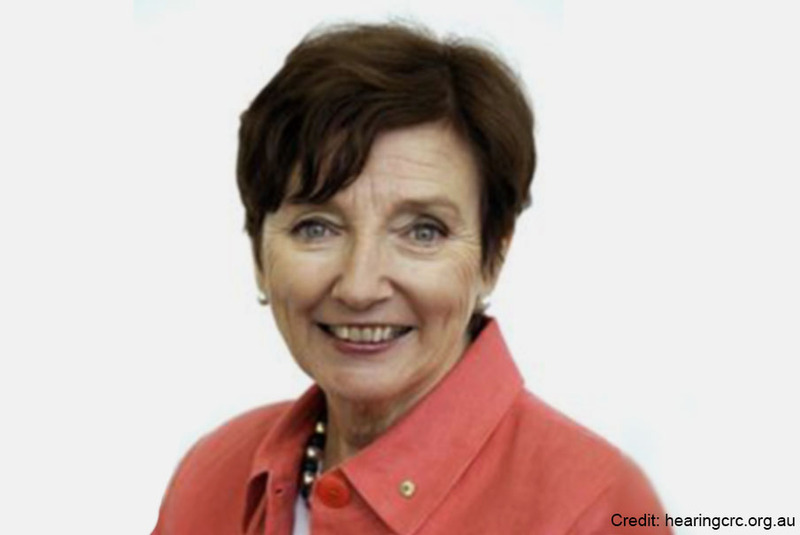 In 2012 she was appointed as the Chair of the NSW Ministerial Advisory Committee on Ageing. Kathryn has held Directorships for Pacific Power, John Singleton Advertising; Carlovers Ltd and the Financial Planning Association and been a member of the Bond University Council and a member of the Advisory Council of L.E.K. Consulting Ltd. Kathryn’s non-profit activities include or have included: Director Bell Shakespeare Company; Chair of the Salvation Army Red Shield Appeals; Chair of Save the Children Australia and Chair of Sydney Peace Prize Foundation. Kathryn believes that “to address the tragedies related to drug use, as a mature nation we need rational evidence based discussion informing public health policies that work to improve health for all”.